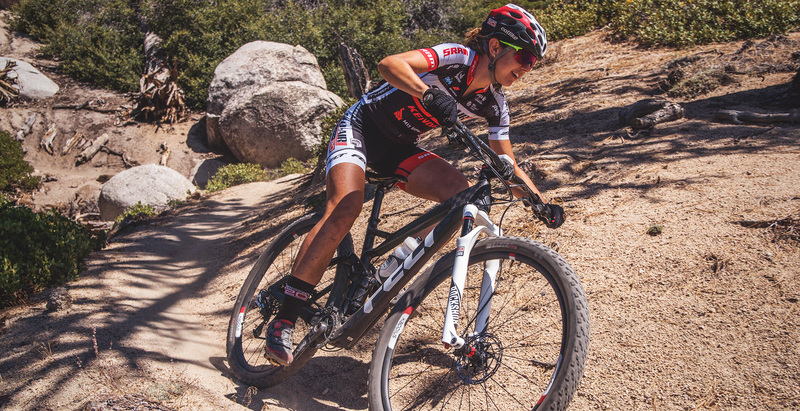 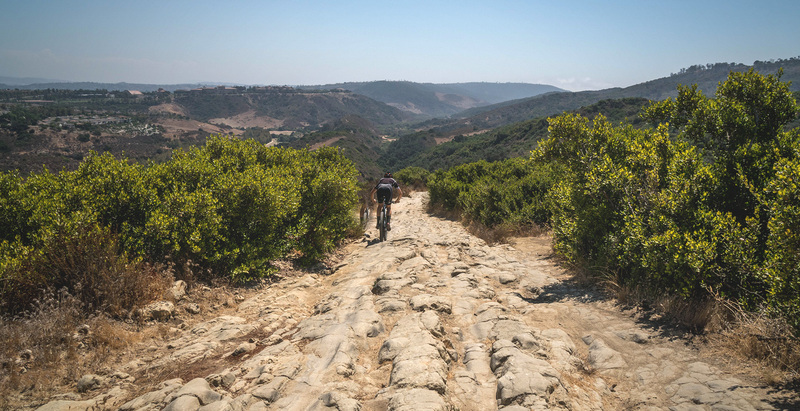 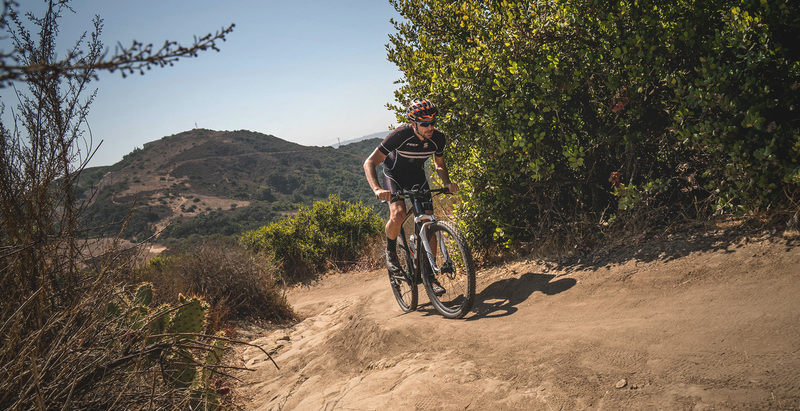 In October 2017, Felt Bicycles released an all-new pair of cross country mountain bikes. 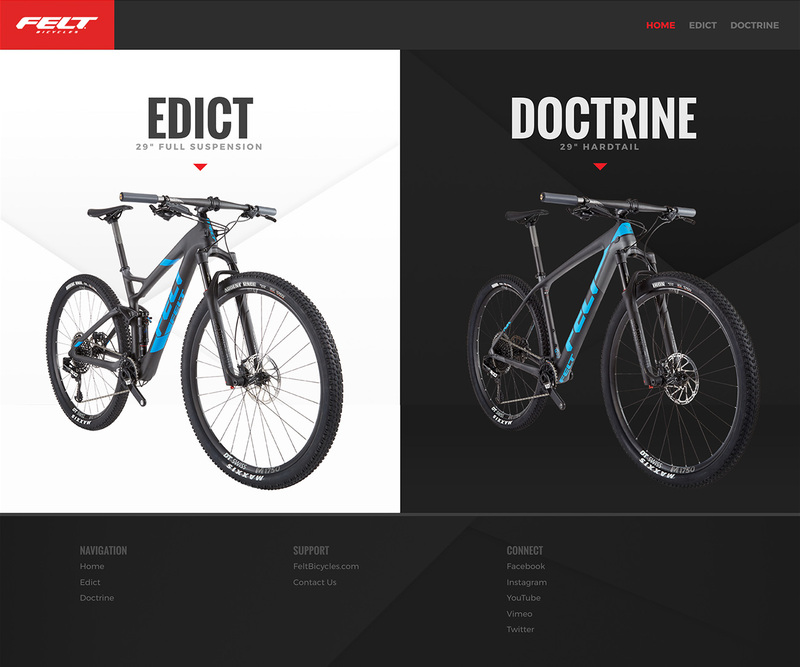 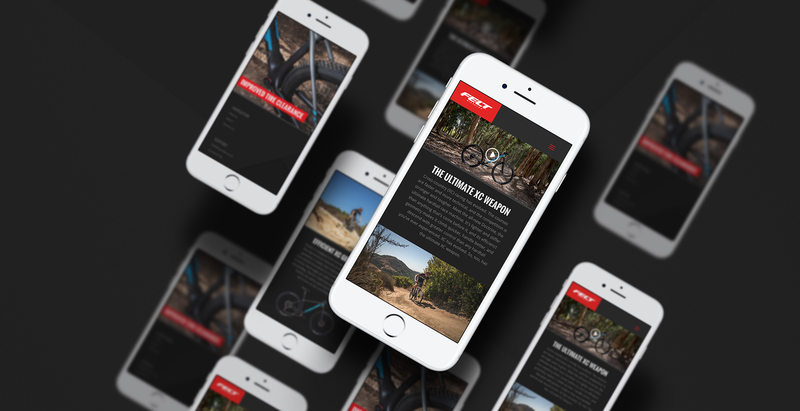 In association with the launch of these new bikes, we were tasked with creating a microsite to provide in-depth information highlighting the special and unique characteristics of each platform. 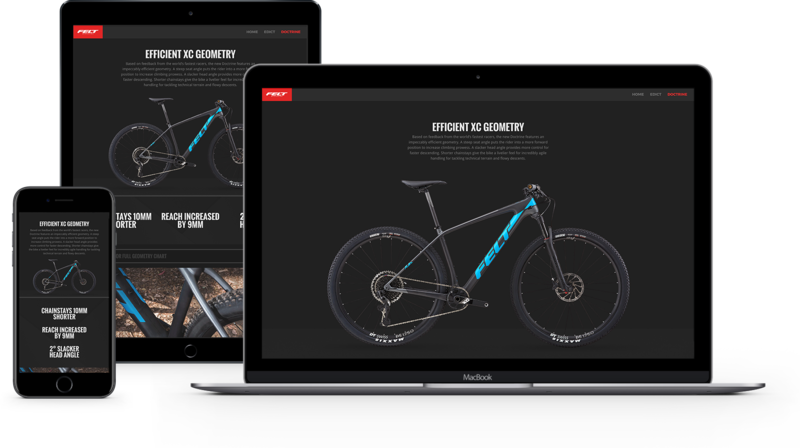 By collaborating with the engineers on the project, we were able to translate their complex data and concepts into an easily understandable and visually rich online experience.